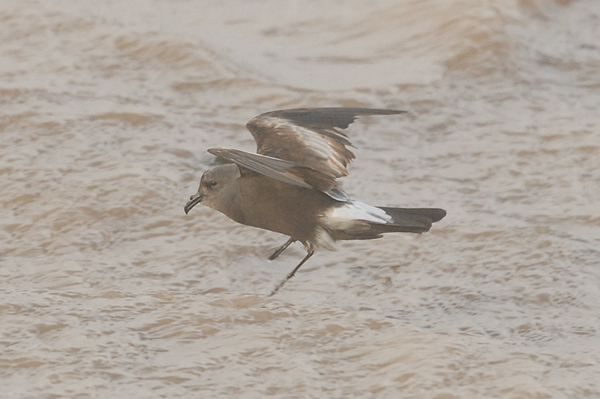 Many birders had turned up at Severnside this morning to see what the overnight winds had blown in. 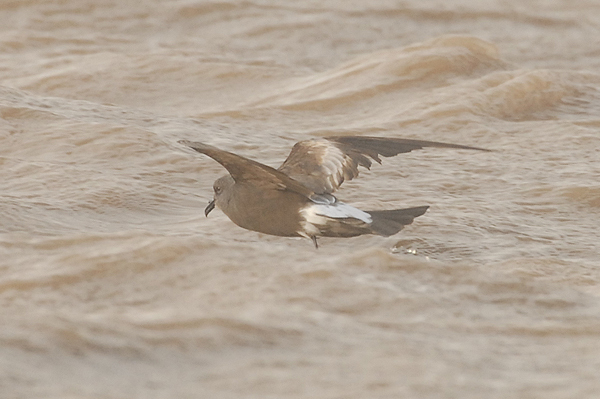 Soon after I arrived came a call of a Great Skua feeding on a gull 20 yards offshore. 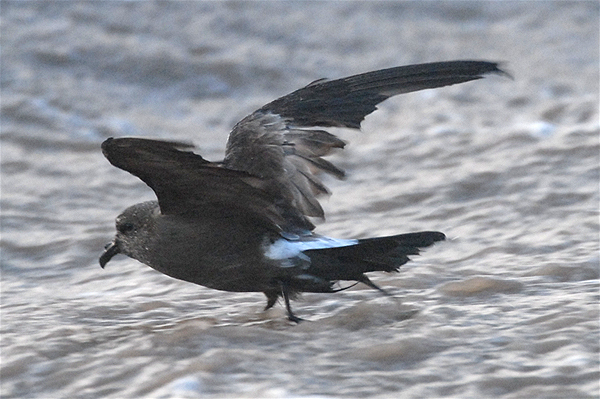 I ran to the car for my camera and managed to real off some shots before the bird took off. 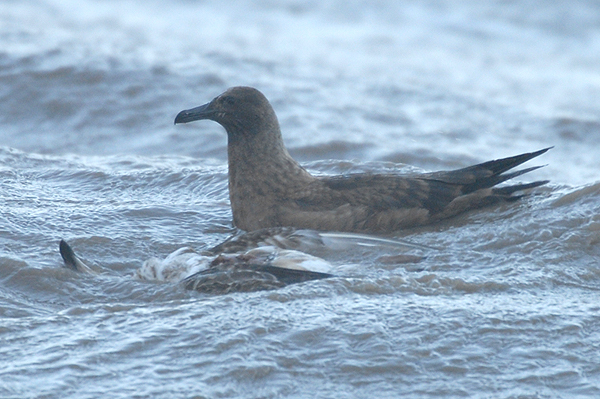 Later in the morning I had views of Great Skua down to 5 metres before it flew around me and inland. 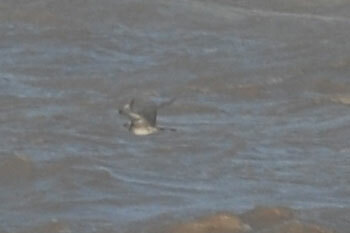 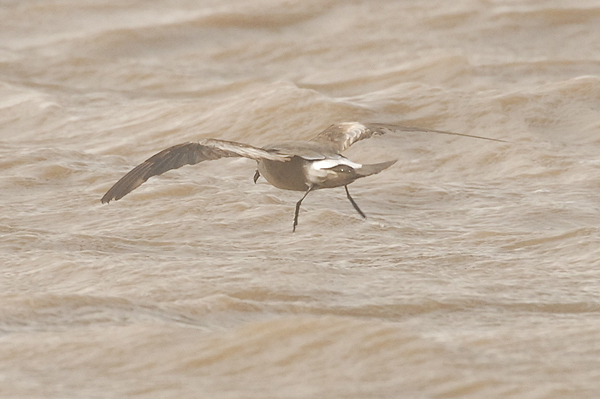 Other skuas included a distant Pomarine. 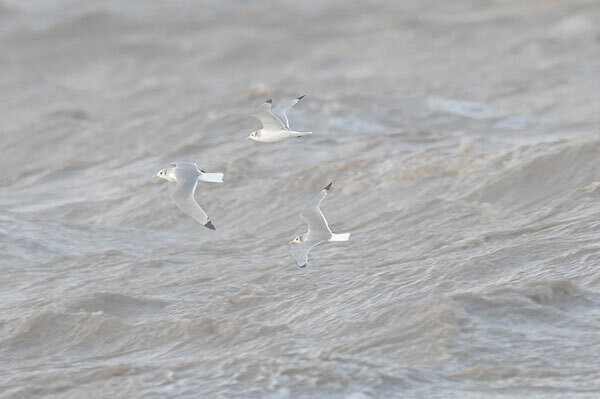 Kittiwakes were numerous and occasionally giving good views. 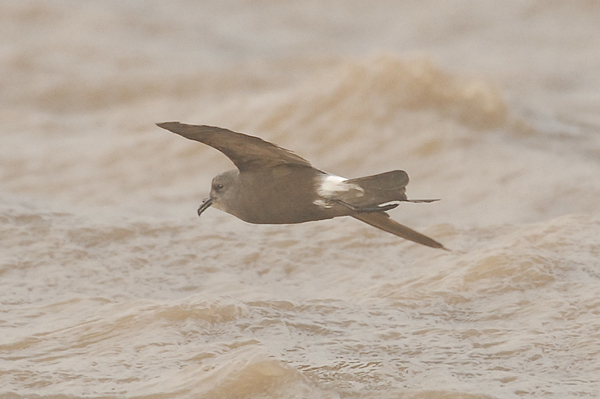 Birds of the day had to be the Leach's Petrels again. 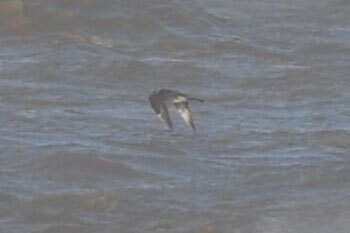 Myself and other birders had views down to just a couple of feet. 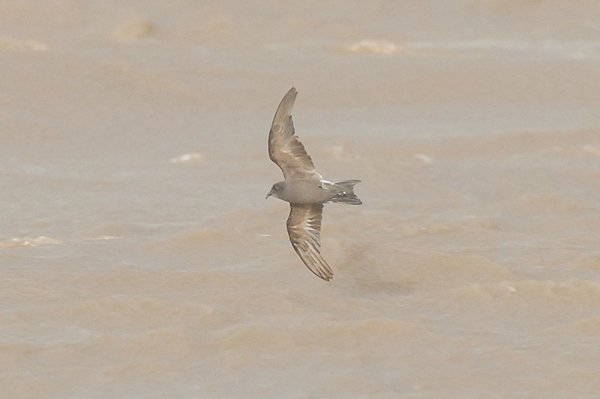 Despite the views I'm still at a loss of how best to photograph these birds. 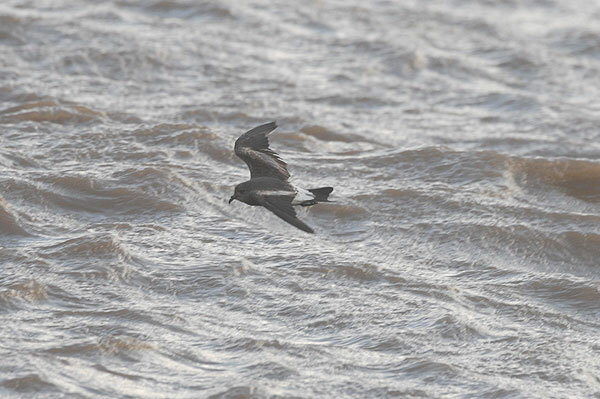 The autofocus seems to pick up the sea rather than the birds. 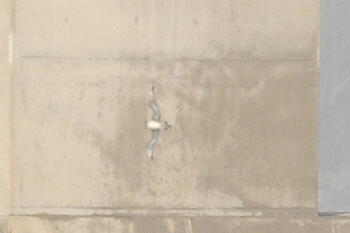 A lot of practice is still needed.